I randomly picked this out at the library. After reading about Dr. Jean on her website it is clear that she is well qualified in the area of teaching children but I couldn't help but notice she had no achievements in the area of singing. 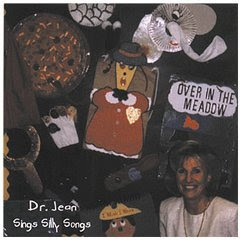 Sadly, it is evident on her CD "Dr. Jean Sings Silly Songs". There are several catchy and adorable songs on the disc like Katalina Matalina, The Moon at Night, and Pepperoni Pizza. 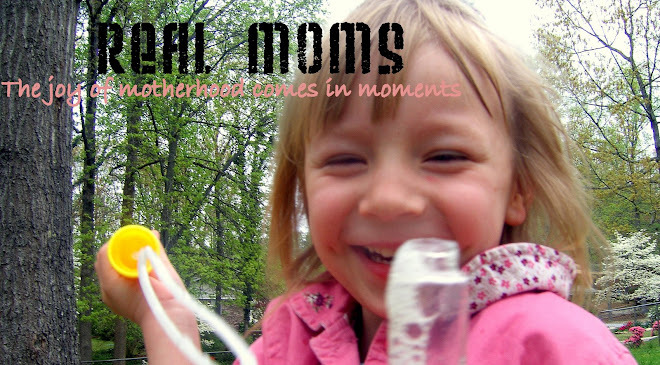 My 2 year-old asked to have these songs repeated, and they are quite fun to sing. If you find these songs sung by someone else it would be worth checking them out.